Wader Quest: More movement on the Little Curlew front from Inka Veltheim. More movement on the Little Curlew front from Inka Veltheim. 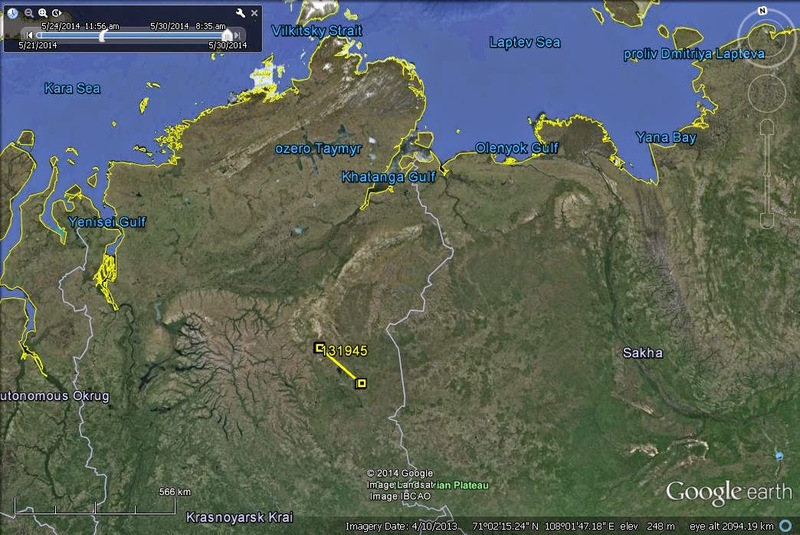 Little Curlew 131945 (BD) has made a further 165 km movement north west at the breeding grounds in Russia. It has transmitted from this new location for the last three days and is using an area of about 5 km radius. The second Little Curlew on migration, 131947 (BB), has progressed 300 km from its last location. 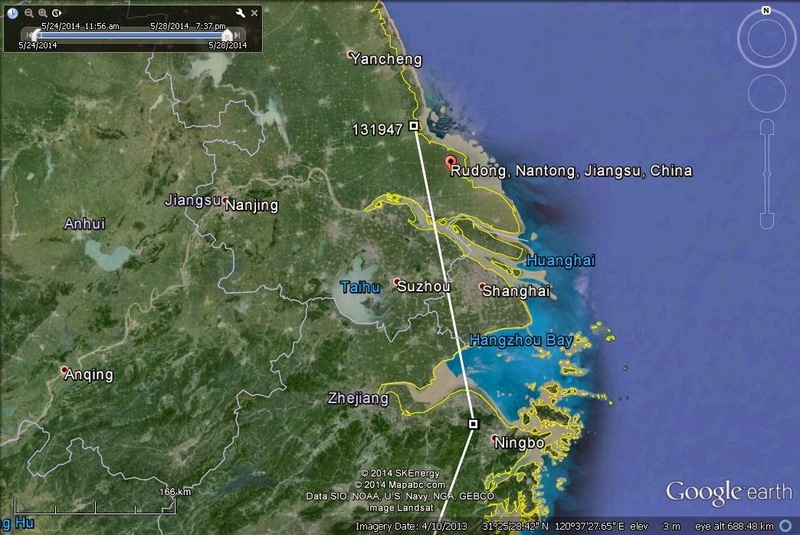 It has arrived at Rudong, China, north of Shanghai, an area which is also important for the critically endangered Spoon-billed Sandpiper (see here:http://www.eaaflyway.net/one-quarter-of-the-world-population-of-the-critically-endangered-spoon-billed-sandpipers-on-rudong-mudflats-jiangsu-china/#rudong). Little Curlew 131943 is still at Lombok.